Technogeek Computer Repairs provides Free Quotes as well as our cheap $90 PH Onsite Services and Discounted Workshop Services with our full testing facilities and diagnostic equipment to determine the exact cause of your pc issues as well as over 28 years of experience in all facets of IT sales, repairs and support. We are fully trained in all pc repairs and services for laptops and desktops. We can replace broken and damaged screens for all pc aio, apple and microsoft units. 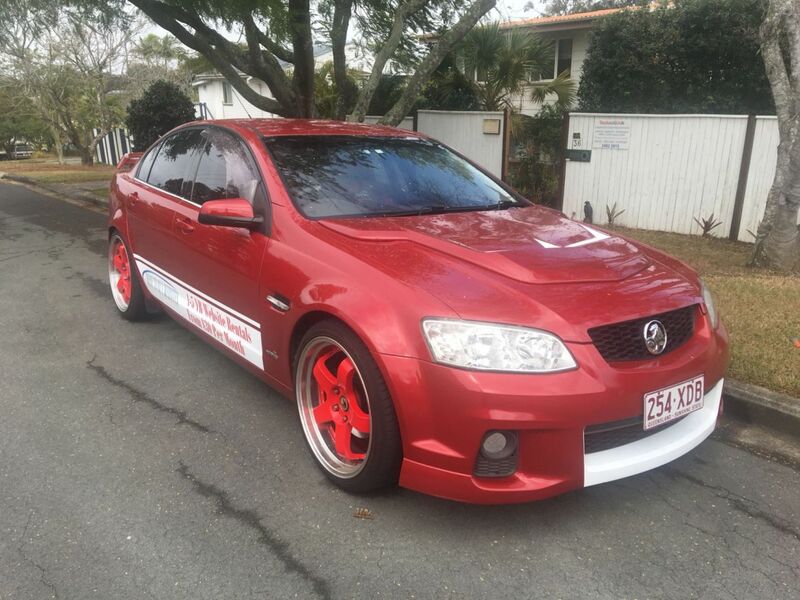 Servicing locals from Chermside to Caboolture, Strathpine to Redcliffe, North Lakes to Deception Bay and all surrounding suburbs for the last 15 years. We have a professional service program for booking in computer repair jobs that allows us to send you an automated sms or email as we move through the stages of the service so you are always up to date as well as our online system check that allows you to see for yourself the status of your repair or service at any time. We offer 10 day to 30 day warranties on 98% of our services that we provide. Virus services are not included if you do not use our pc protection services. Ask us when you pickup your repair what warranty we are offering. Not powering on? Windows blue screen error? Been hacked? Upgrading? Broken Screen?. Laptops, PC AIO, Apple Laptops & iMac units & Notebooks. Not turning on? Harddrive issues? Battery not working? Running slow? Book in for us to look at. Need an insurance quote? Pets knock your laptop off the table? Kids or you trip over the power cable? We have spent many years services, selling and repairing all types of desktop and laptop computers with Dayboro Computer Repairs Services and Support for Residential and Business. We provide full Business and Residental Services, Repairs and Support. We are fully experienced with our workshop ready to handle all of your repair tasks. 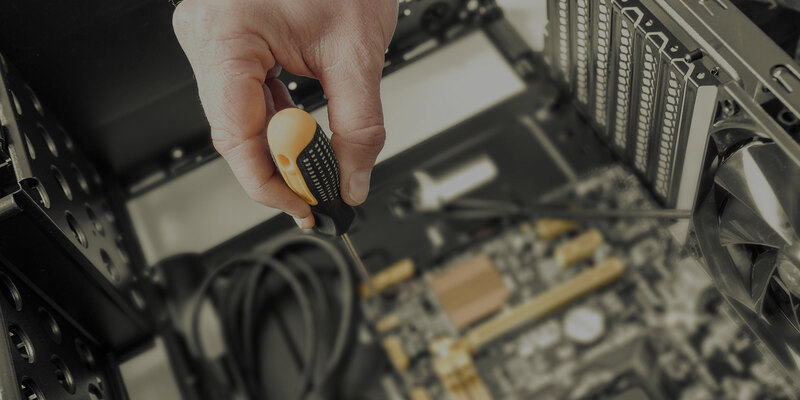 Whether you need a laptop fixed or customised, a pc serviced or repaired, we will get your device fixed with a guarantee. We provide our own branded virus and web protection services that are reported on every 120 minutes on our system so we know your pc is fully protected. We offer remote services, mobile phone lock out and wipe, windows patching services, 3rd party patch management, remote background services, unlimited backup and restore services and many other extras. We can offer you total pc protection services with the packages listed below, pc protection for residential and the extra business service package. For a small extra per month we can add any of the modules listed above for your complete protection and peace of mind. Ask us what we can do for your protection! Our Technogeek Branded Anti-Virus Protection, Web Protection, Used by Goverments & Corporations. Updates, 120 Min Monitoring, Threat/Status Reporting. Standard 1 year warranty on all laptops unless otherwise specified. All units listed are with 8th Gen Intel CPU'S except THE SHARK & THE CROCODILE. We can discuss all of your requirements and design a system that will suit your needs and budget. 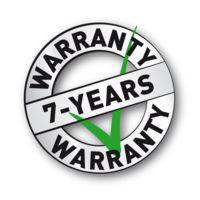 We offer an optional 7 YEAR WARRANTY on most of our premium pc's. First time with Technogeek. Friendly, informative and fast service. I will be going here from now on. I couldnt recommend more highly..
Click on any of the links below the services to be sent to our services page that has all the different home and business services we can provide for you. We can do it all ! Our combined Virus Clean and Tune Up service to clean your pc. We repair or reinstall corrupt Microsoft Windows 7,8,10 installations.